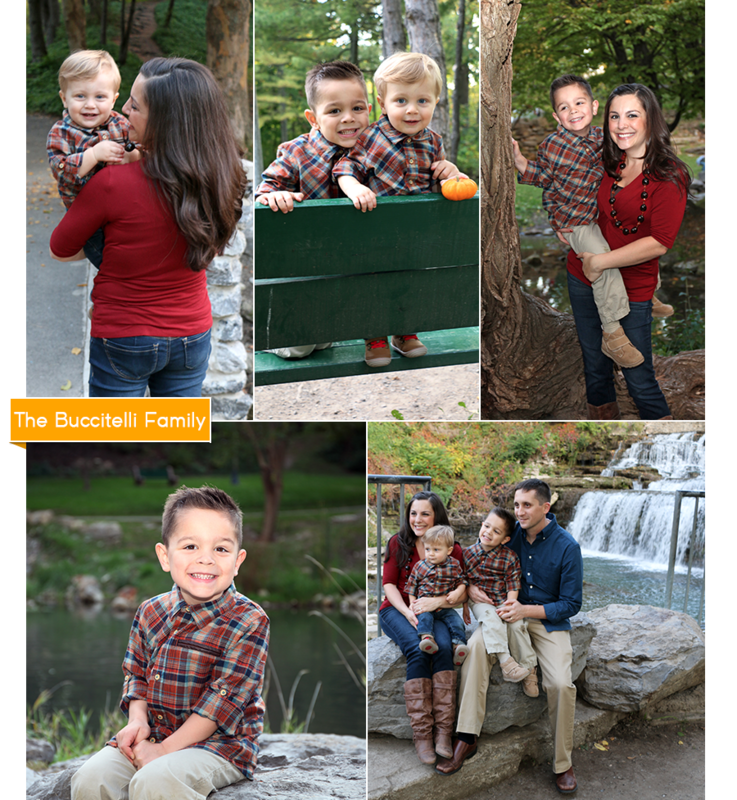 Want professional, high quality photos of your little ones? You know better than anyone how quickly they’re growing up. 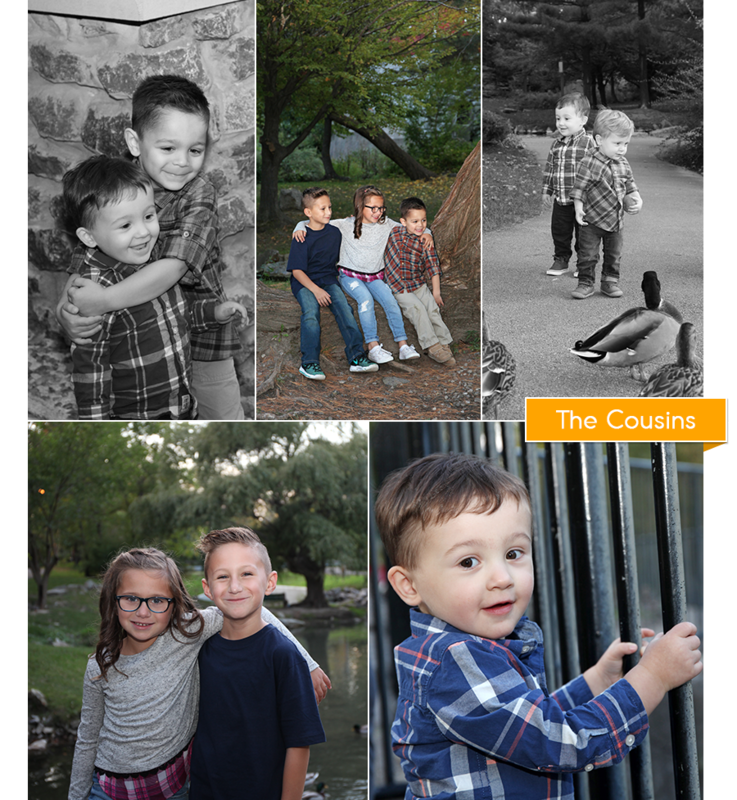 Let our experienced photographers capture your family at its best! Contact us today to set up your personalized photo shoot.